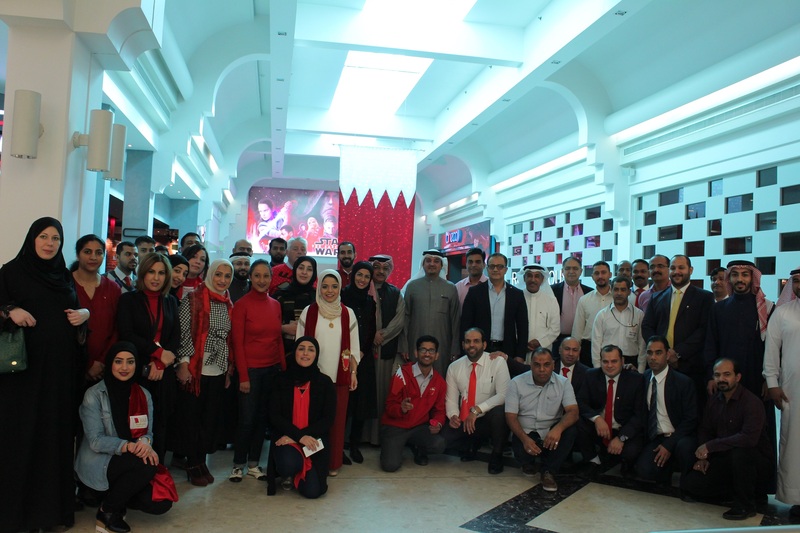 The Seef Properties Social Committee organized a breakfast gathering for its employees at Mado Restaurant in Seef Mall – Seef District, in celebration of Bahrain’s National Day. “Organizing such internal events comes in line with our Company’s commitment to host staff gatherings and entertainment activities that bring the employees together throughout the year,” said Seef Properties CEO Mr. Ahmed Yusuf. The attendees expressed their gratitude to the management for hosting them on this occasion, which serves to motivate staff and fosters a collaborative environment.